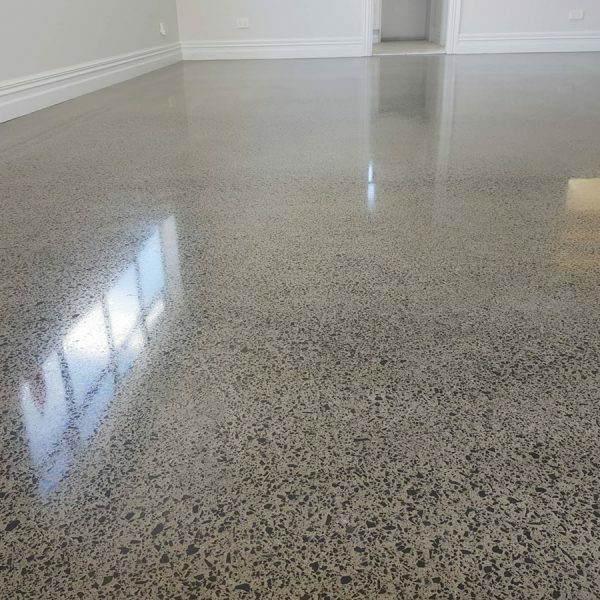 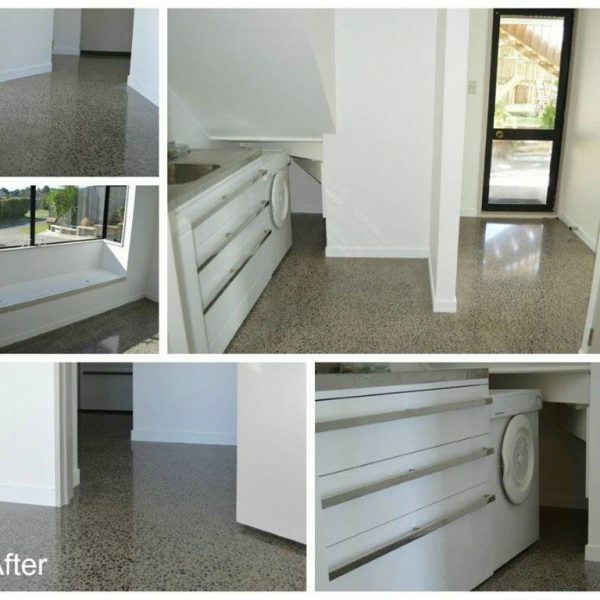 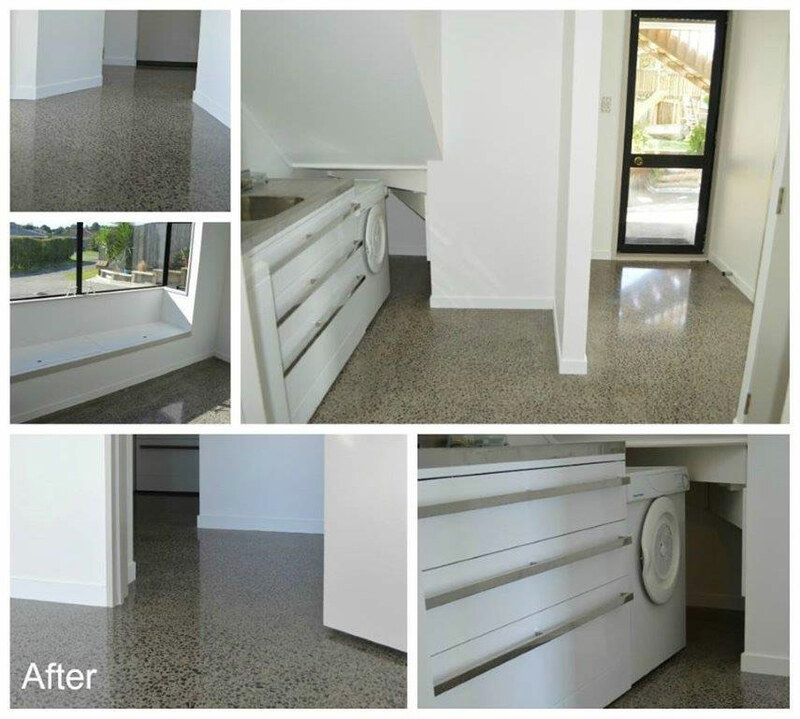 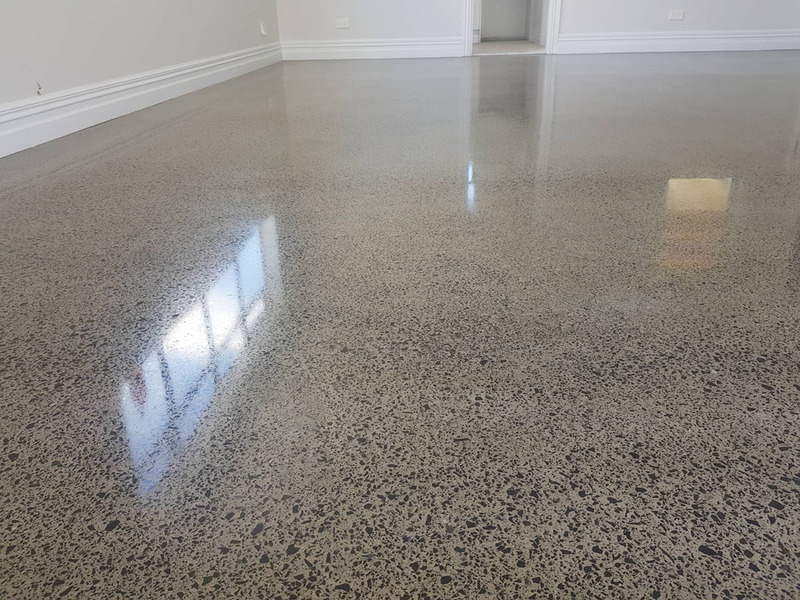 If you are looking to put carpet or tiles on your existing concrete floors, it’s important to have them sufficiently prepared first in order to achieve a good result. 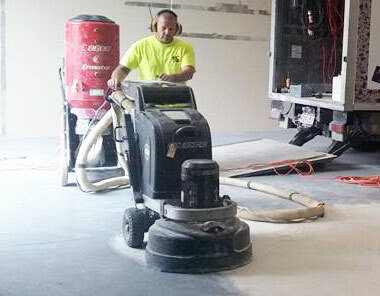 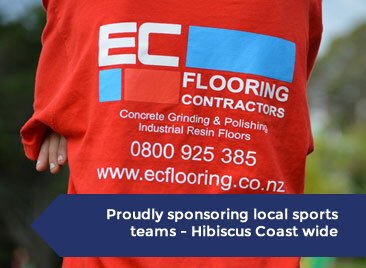 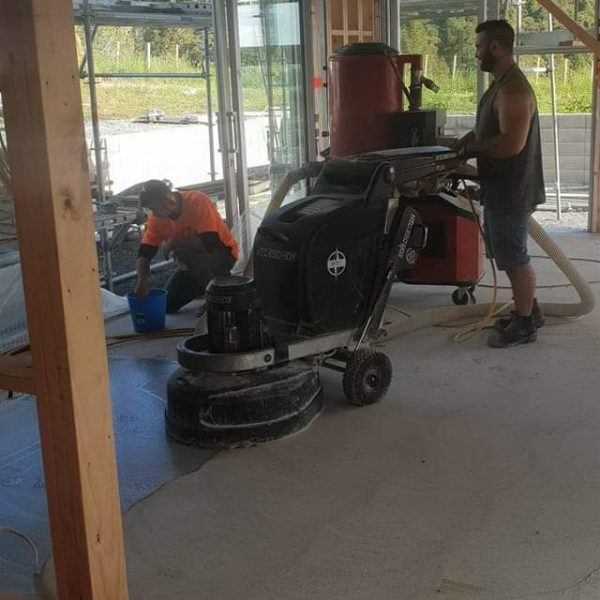 Concrete preparation (also known as concrete grinding) is one of our specialties, so you can count on a high quality job from EC Flooring Contractors. 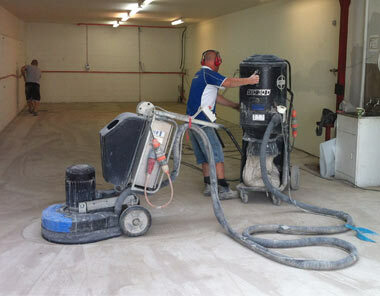 Call us today for your free concrete prep quote, or for a consultation. 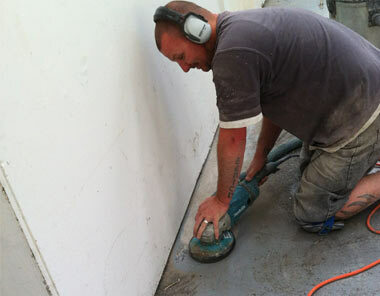 Have complete peace of mind when dealing with us, as we provide a workmanship guarantee on all our flooring services.